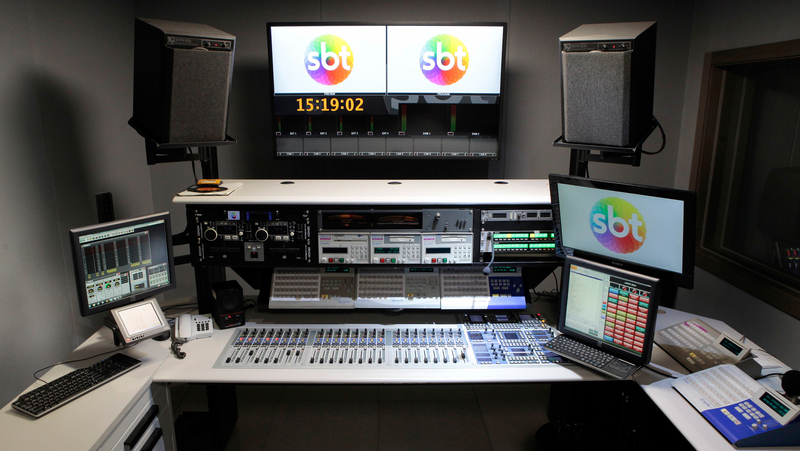 São Paulo, Brazil, March 2019: The Brazilian TV station SBT, headquartered in Sao Paulo, is currently having part of its technology renewed by the Berlin-based manufacturer Stage Tec. So far, three audio mixing consoles have been supplied: A 32-fader CRESCENDO platinum was installed in a P.A. studio for sound reinforcement. A second 24-fader CRESCENDO platinum mixes the music broadcasts and talk shows from this studio. 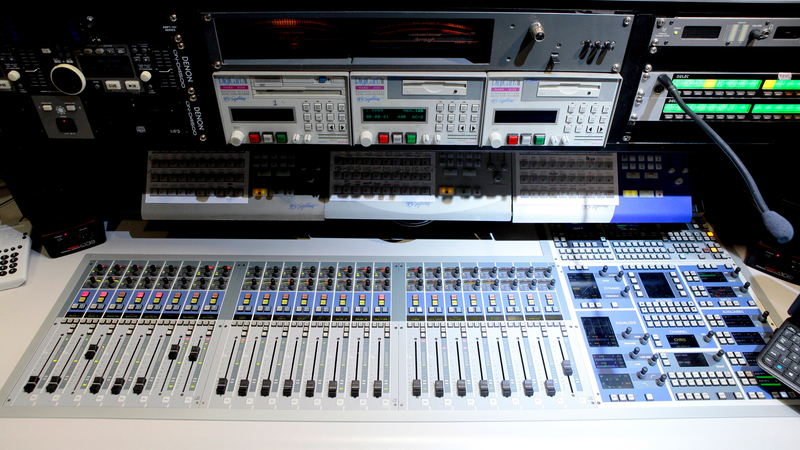 The third console, an AURATUS with 24 faders, is connected to a variety of external devices that augment the mixes with special effects. The AURATUS used here was specially adapted to the needs of the customer. Stage Tec is well known for its ability to produce bespoke consoles. For SBT, a size-optimised version of AURATUS was designed to meet the spatial requirements. The three consoles are integrated into an audio network, which was also part of the delivery. It consisted of four NEXUS Base Devices and two routers. One NEXUS router was installed in the studio and the second one is located in a technical room and connects two studios with each other. SBT uses the latest installation from Stage Tec primarily to produce a daily live entertainment show for children and news broadcasts. Stage Tec has already completed several projects at SBT. For example, in 2013, shortly before the FIFA World Cup, the main production control rooms were each renovated with three custom-made CRESCENDO and ON AIR 24 consoles.